How would car scrap cars pay for your used car? Home/How would car scrap cars pay for your used car? At a certain point, you will feel that it is no longer useful to spend money on repairs and replacements to keep your car running. This is when you should think of grading your car as a ‘scrap car’ and get rid of it. Once you have decided that your car is no longer roadworthy, the best way to get rid of it is by selling it to a scrap car yard. 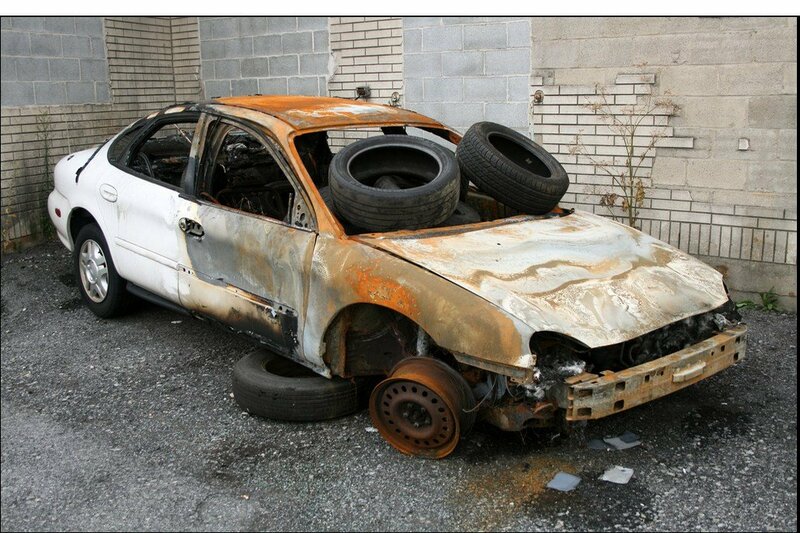 Let’s see how scrap car yards in Melbourne pay for your used cars. Depending on the above mentioned factors, the amount you will get for your scrap car will vary. No matter how older your car or in what condition it is, it might worth ‘something’ at the least. Therefore, it is always better that you know something about selling your used car to a scrap yard in Melbourne. The location of the vehicle (probably where you live) affects majorly on the price you are paid for your vehicle. The distance from your location to the salvage yard and the regional price (depends on the demand) of scrap are decisive factors when it comes to determining the price of your scrap car. Some vehicles are highly demanded in certain areas while others have less demand. Based on all these factors, vehicle yards will pay more for specific models. There are many older vehicles still run on the roads today and it is true that there can be some sort of a demand for their parts. However, the demand for such vehicle parts is not consistent. In fact, most of these older vehicles are about to be taken out of the roads and no longer will require any parts. Therefore, you cannot expect a good price just because you see the similar models are on the road. Also, when it comes to modern vehicles, you would see more plastic components that don’t have any metal value. Scrap yards will offer lower value for such vehicles despite the fact that they are relatively newer. The condition of the vehicle is an obvious fact that determines the price you get in return. Cars with a good running condition, better maintenance and fewer damages may get better prices compared to fully damaged and rusty vehicles. Scrap yards in Melbourne will determine the present value of the scrap metal when they pay you. Scrap car yards will determine the above mentioned facts thoroughly when paying money. So, it is good for you to have a general idea about it before you contact a scrap car yard.